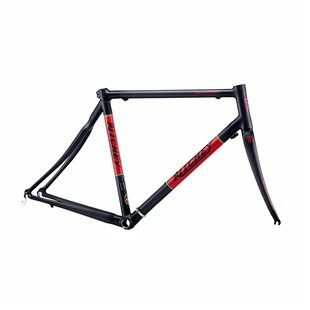 Carbon fibre bikes for travel? Yes. Ritchey has offered the Titanium Carbon Break-Away (with a full-carbon rear triangle and fork) for years with no issues. Our carbon fibre designs are very strong—the force required to damage your Carbon Break-Away while packed in its case would have also damaged any frame of any material. The Ritchey Break-Away Carbon Road frame kit includes a Ritchey Break-Away travel case and padding, and a Ritchey 4Nm Break-Away torque key. • Sold as frameset only.